Former England test captain Nasser Hussain is taking part in campaign. 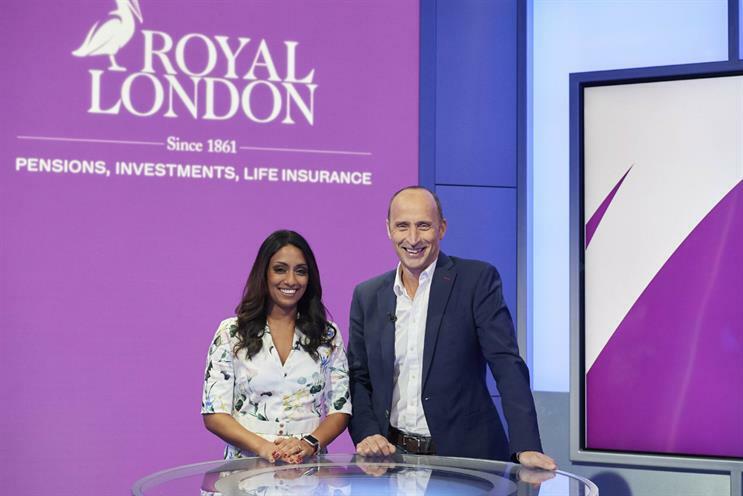 Insurance provider Royal London has partnered Sky Media and the England and Wales Cricket Board to launch the "One over" challenge. It offers cricket fans a once-in-a-lifetime opportunity to bowl against former England test captain Nasser Hussain at an upcoming Royal London One Day International. Sky Sports presenter and ex-England international Isa Guha is also taking part in the campaign. Fans are being challenged to showcase their best and most original bowling styles by submitting clips via the Sky Royal London hub. These will then be analysed using touchscreen technology, with a champion chosen to take on the "One over" challenge on 7 July. The campaign will span multiple platforms.